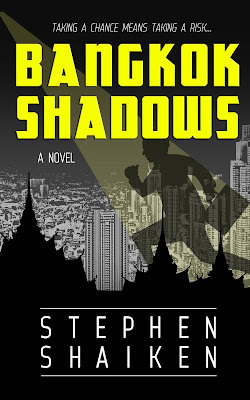 This is a thriller set in Bangkok. When American criminal lawyer Glenn Murray Cohen grabbed a bundle of illicit cash from a murdered client, and started a new life in Thailand, he though his worries were over. Then the CIA called, sending him on a wild ride through the dark underside of Bangkok, filled with intrigue, corruption, and danger. The Bangkok setting provides an air of exotic noir.